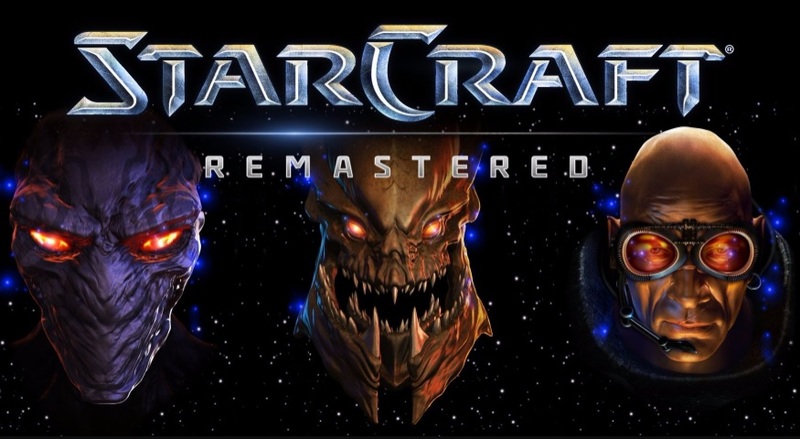 StarCraft: Remastered release date has been revealed, the Remastered version of StarCraft will be released on August 14, and will cost $14.99 USD (Rs.968 INR). The updated version of the StarCraft: Remastered will bring improved 4K resolution support, improved multiplayer support, and advanced features such as stat tracking and cloud saving. That said, if you want the 1998 experience, you can switch back at any time. The remastered version will also include improved audio and dialogue, better illustrations for campaign missions, cloud saving, new matchmaking and leaderboard systems, and syncing with Blizzard’s cloud service (known as Battle.net). Players pre-ordering the game will get three building skins, and players who buy it will receive a new co-op commander, Alexei Stukov and three player portraits for StarCraft 2.